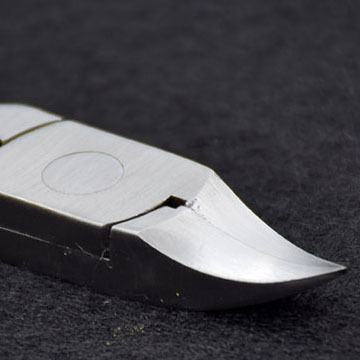 This stainless steel mail clipper has a special temperature treatment, the special steel is very sharper. The whole body is made of high-quality steel, corrosion-resistant, high hardness, no deformation and no rust, ensuring safe use. The surface of nanicure is smooth, and the original steel color is anti-fingerprint and scratch-resistant. 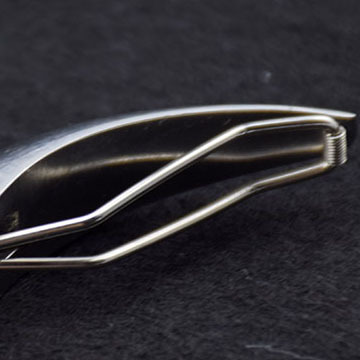 Looking for ideal Stainless Steel Nail Clipper Manufacturer & supplier ? We have a wide selection at great prices to help you get creative. All the Manicure Cutter Scissors are quality guaranteed. We are China Origin Factory of Stainless Steel Manicure Cut. If you have any question, please feel free to contact us.